Mountain Flour Bakery - Accident Md - Baked Goods for Every Occasion! 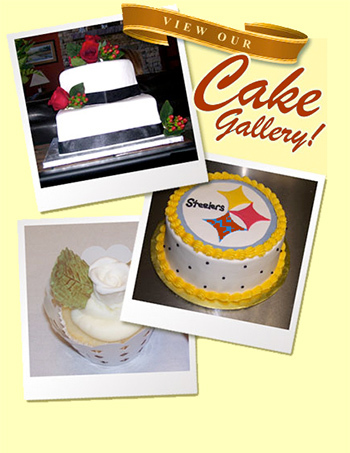 We specialize in custom wedding cakes and made to order special occasion cakes. Your next celebration will be a “piece of cake” when you let us work our cake magic. From wedding cakes to special orders and birthday cakes, we will create a beautiful, fresh, delicious cake – to your specifications with your favorite flavors, fillings and more. Let’s collaborate and create a great tasting and great looking cake!.